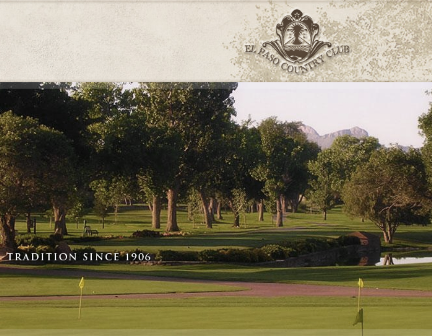 El Paso Country Club is a Private 18 hole golf course located in El Paso, Texas. The Club formally opened on June 1, 1906 as a nine-hole golf course. The fairways were what today would be considered "rough" and the greens were made of packed sand. 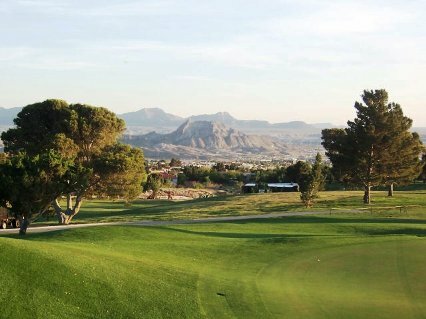 The Club moved to its current location in El Paso's lush Upper Valley in 1922 and the course in it's current location was opened for play. 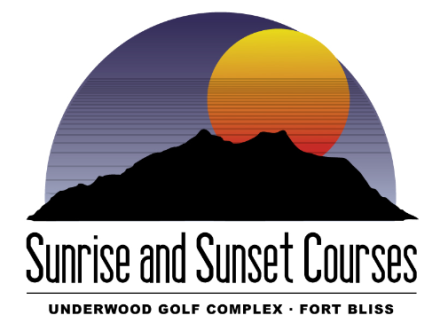 The course was designed by Jack Harden. Ron Fream redesigned the course in 1984. This exclusive club's classic, old-style course requires demanding approach shots that must be accurate. The signature hole is #15, a 336-yard, par 4, requiring a tee shot that must avoid fairway bunkers and trees. More bunkers and an Augusta-style green await your approach shot. 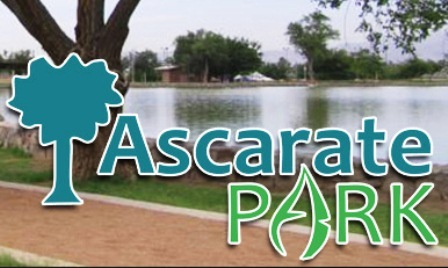 The club only allows its members and their guests to play the course, and caddies are mandatory if you choose to walk. Par for the course is 71. From the back tees the course plays to 6,781 yards. From the forward tees the course measures 5,363 yards. The longest hole on the course is # 9, a par-5 that plays to 534 yards. The shortest hole on the course is # 3, a par-3 that plays to 169 yards from the back tees. 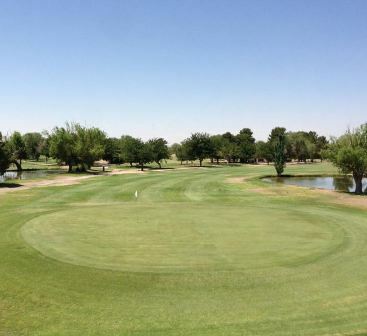 Watch out for # 7, a 451 yard par-4 challenge and the #1 handicap hole on the course. The easiest hole is # 12, a 199 yard par-3.